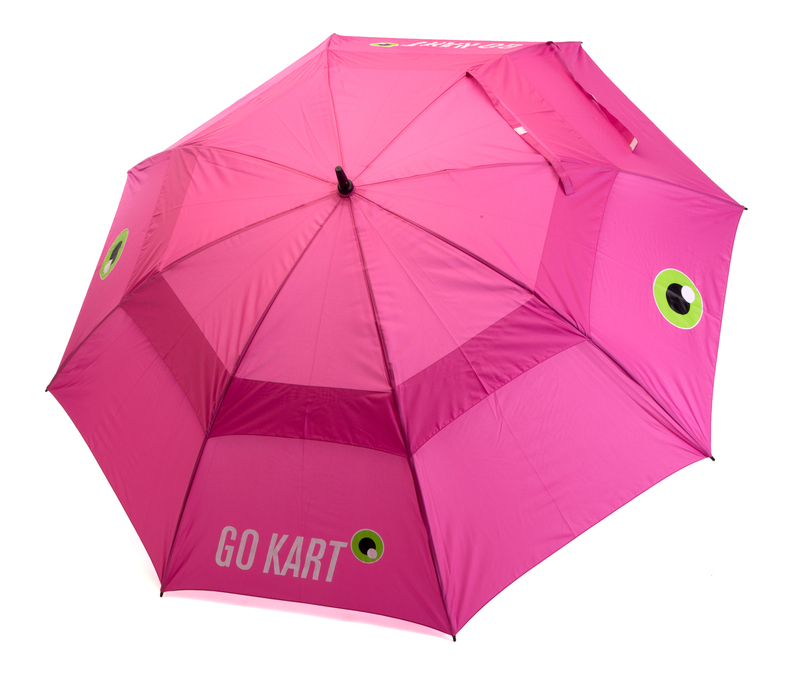 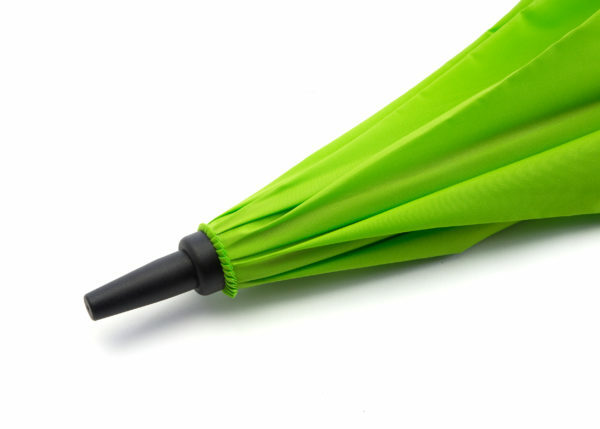 This is our full size golf umbrella. With a strong but lightweight frame, and a dual canopy and storm proof design. Available in six colours to match your GoKart trolley and golf bag. You may have noticed it has our logo on too!